What’s The Link Between Diabetes and Depression? I have diabetes and depression and there is evidence that people who are diagnosed with diabetes are 3 times more likely to get depression than those people who don’t have diabetes. I don’t think depression has helped my diabetes one little bit! I have a family history of diabetes, my dad has type 1, which he wasn’t diagnosed till in his 50’s and my mum’s a type 2 diabetic. There is a proven link between having a family history and developing type 2 diabetes! I do feel that the odds of me getting diabetes were quite high! I just want to say thank you to LloydsPharmacy for working with me on this sponsored post! As always, all opinions are 100% my own! As you know, I’m not a medical professional, I can only talk about my experiences and I urge you to go to see a doctor if you feel that anything that you read here relates to you in any way! I’ve wanted to get my diabetes under control, it’s not been controlled for about 6 months, I just couldn’t get my blood sugar count down! This has made my depression worse, again there is no proof that diabetes causes depression, but the high blood sugar does have an effect on your whole body, you feel tired, moody and less able to make those good health choices, and this has an effect on my depression. Depression has a negative impact on how you run your life, it makes you feel low and when you feel like this you don’t make the right food choices. You crave those foods that will give you that boost, that will make you feel good even if those feelings only last a few minutes. You want them to last longer and your body craves this substance that can give you that feeling of pleasure. 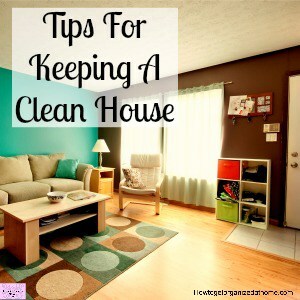 However, often these items are full of sugar, it’s not the food you are craving but the sugar. 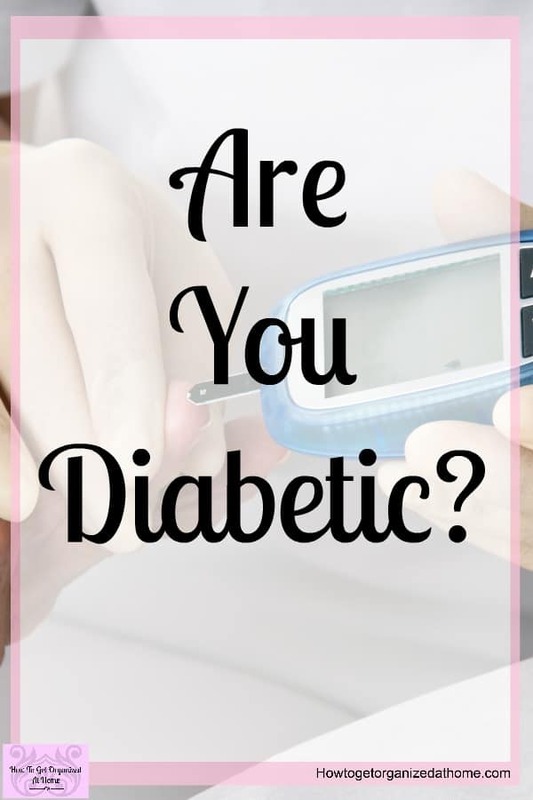 But if you are diabetic this sugar is really bad for you, it will cause your body to have too much sugar and you run the risk of causing some serious complications in your diabetic management! LloydsPharmacy reached out to me and asked me if I would like to visit my local store for a chat about my diabetes, along with some health checks related to the condition. I’ve never really spoken to anyone from a medical profession apart from my diabetic nurse and doctor, so I thought it would be a great opportunity to get a different perspective of the situation. I was invited along to one of the Carlisle branches of LloydsPharmacy for a chat about my diabetes and how I’m currently managing it, a look at my current medications, a cholesterol and heart check, and a blood pressure check! The pharmacy manager took me through into the private room to talk through what the appointment would entail! She was extremely nice and friendly, someone you would feel comfortable talking to! 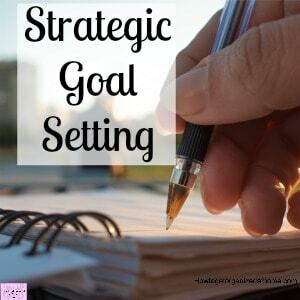 We started with the blood pressure check and the cholesterol check. Next, I spoke to the pharmacist who was extremely nice, and it was easy to talk to him. We talked through all the medication I’m currently taking, I do take a lot! I have an underactive thyroid too and I’m on atorvastatin too! I’ve recently changed my medication for my diabetes, in the last few weeks, I’m on gliclazide, and a metformin combination with empagliflozin. This medication is amazing, not only am I seeing an improvement in my blood sugar levels, I’m starting to see a drop in my weight too! I’ve never had a cholesterol test, like this before, they need a lot more blood than the typical pinprick test for diabetes, but the results are quick and easy to read! My results are really good but then I’m on atorvastatin (these are tablets prescribed by my doctor to bring down my cholesterol) for this reason! But if you don’t know what your cholesterol level is this is a simple way to find out your numbers! My blood pressure is good too, I really don’t understand the different numbers on blood pressure, but as this is an important part of my healthcare and something I need to learn more about! 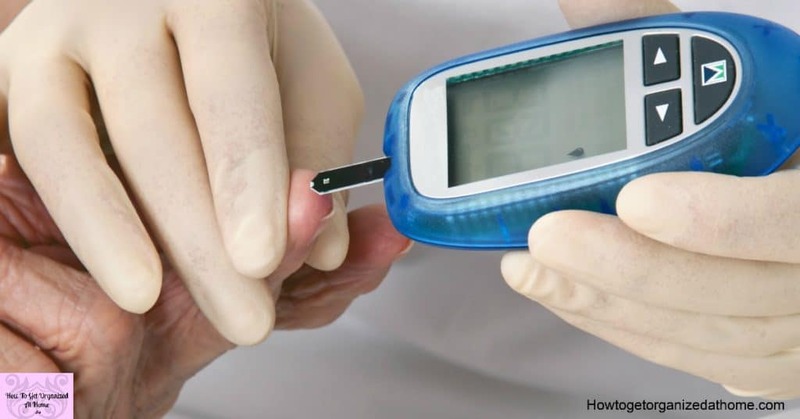 LloydsPharmacy offers diabetes testing that is free for anyone who has concerns about their blood sugar, they are able to tell you if you need to seek further medical advice about your health. With the strain on GP’s at the moment, this service is invaluable, it enables people to just pop into their local LloydsPharmacy and have a quick test to see if there is something that they might need to check up on. 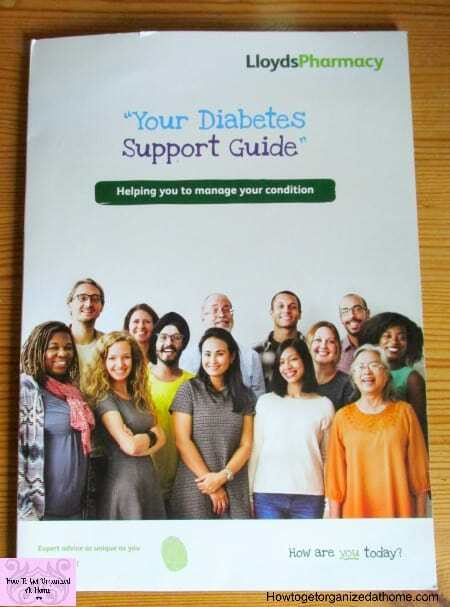 I was also offered a support pack, this is something that LloydsPharmacy have put together to help you make sure you are looking after your health whilst dealing with diabetes. 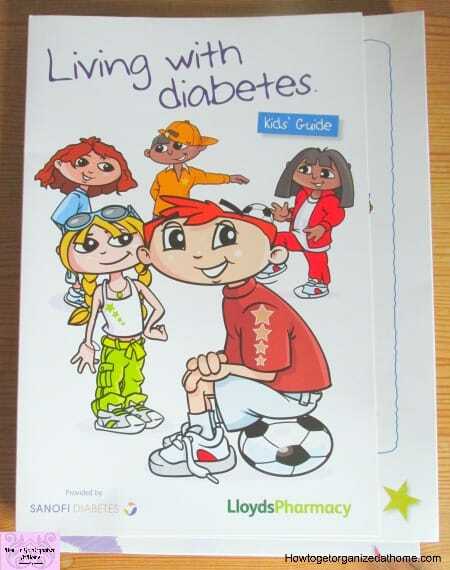 This is packed full of information on all aspects of living with diabetes. You can download a copy of the support pack here. There is also a pack specially designed for kids. 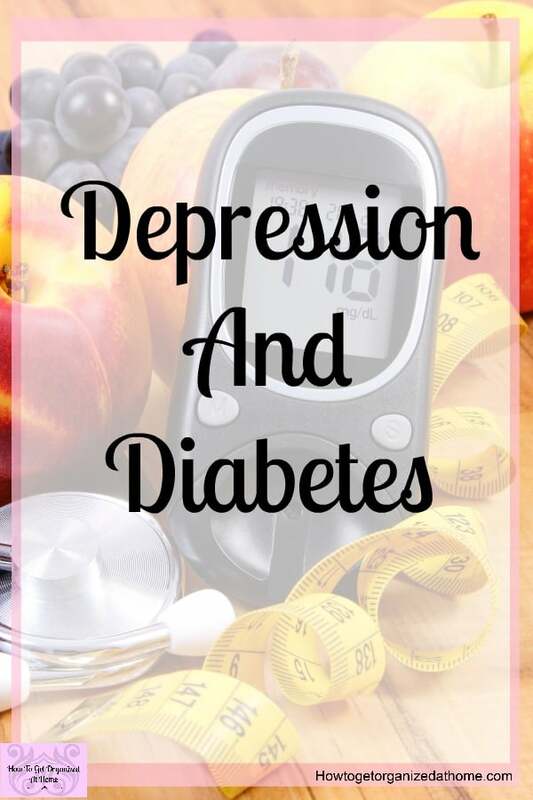 So, while there is no proof that depression can cause diabetes, there are a lot more factors involved with regard to family history, genetics, being overweight and having high blood pressure or cholesterol. But, for me, I think diabetes has been one of those illnesses that progressed quicker because of my depression and the lifestyle choices I’ve made. I know my weight is too high, I know that I need to do more exercise, and I know that I need to eat less sugar, but all those things are really hard when you are suffering from depression too! One of the things that scare me about diabetes is my feet! I’ve heard so many scary stories from people who have lost part of their feet due to problems with their diabetes! This question came up in the chat and I was directed to look at the information in the support pack! 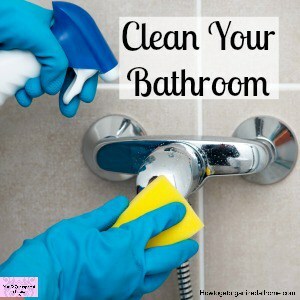 There is an informative sheet on foot care and how to prevent any problems. Diabetes management is important, you can pop in to see the pharmacist and talk about any problems that you are having, also the team at LloydsPharmacy are always happy to help you with support and suggestions to help you with your diabetes. One area that the manager at LloydsPhamacy brought up was how some things that we do can affect your diabetes, these include smoking and drinking alcohol, as I don’t drink nor do I smoke we didn’t go in depth on these topics but I did think it is important to mention these. There is information in the support pack that I mentioned earlier! What should you do if you feel that you want to test your blood sugar levels? LloydsPharmacy will perform the test free of charge, it’s a simple prick of the finger blood test and that can tell you if you need to make an appointment with your GP. If you are feeling the effects of depression, talking to someone can help, book an appointment with your GP and discuss how you feel! Depression and diabetes is something that I will live with forever, making it easier on my life is so important. Getting the help and advice from my local LloydsPharmacy was a pleasure and a place where I will be going back to again and again! 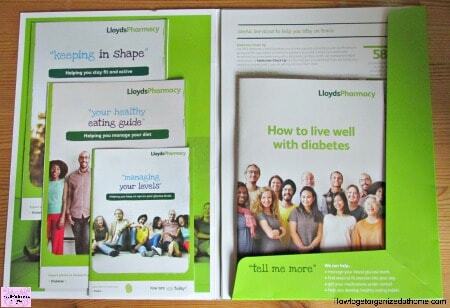 If you are looking for information on diabetes then the LloydsPharmacy website is full of great advice! Need some more information about depression, I have a great article How To Simply Start Your Depression Recovery!